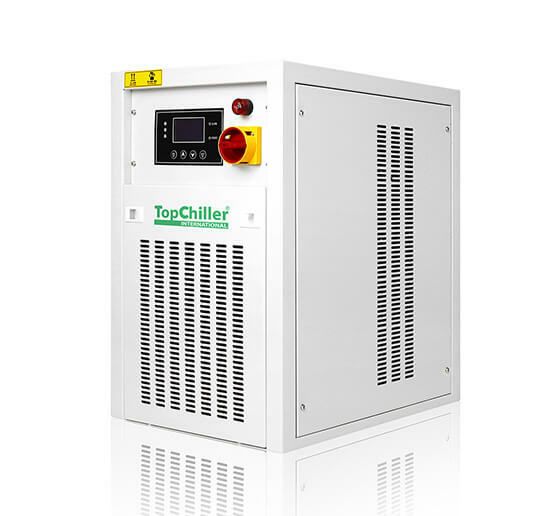 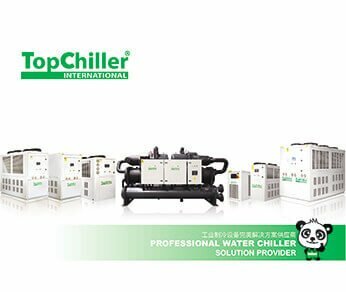 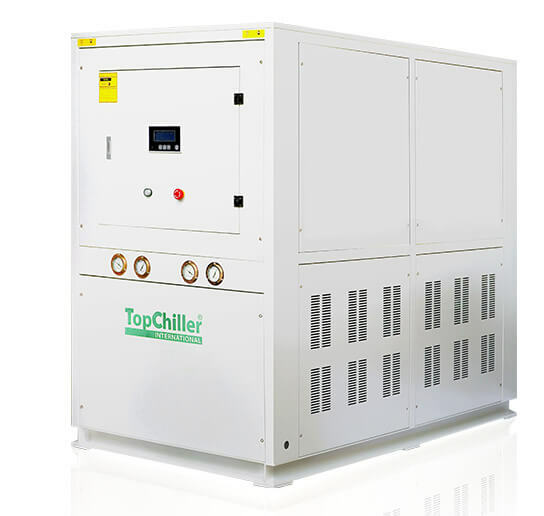 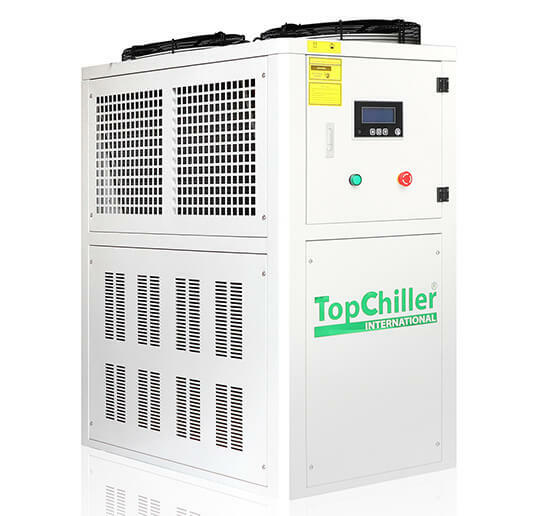 TopChiller® is specialized in Chillers since 1999 with rich experience in air chiller, water chiller, industrial chiller, glycol chiller, screw chiller, oil chiller and mold temperature controller. 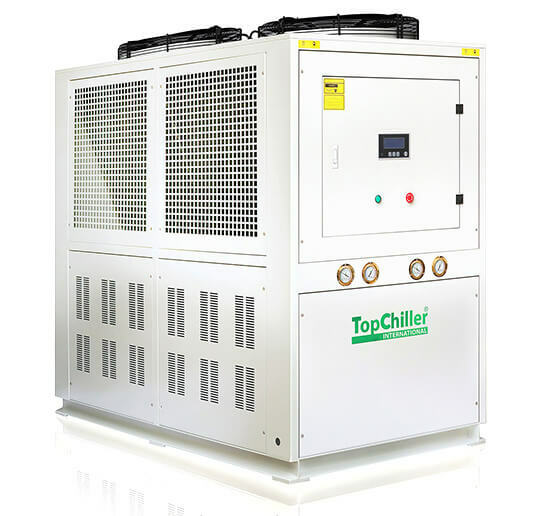 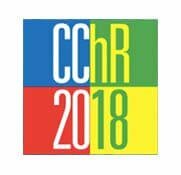 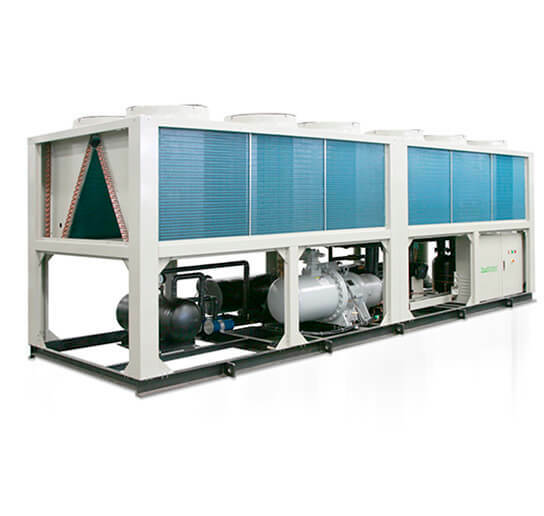 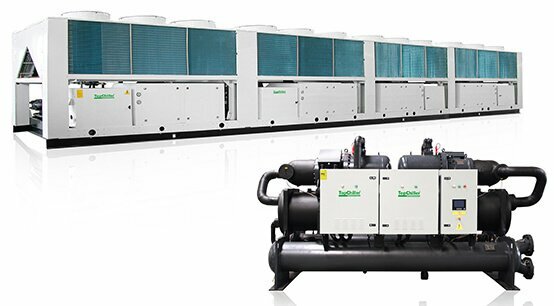 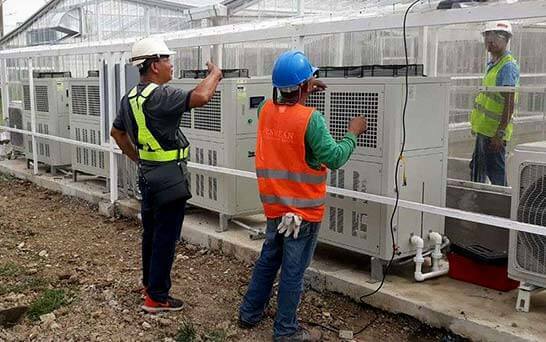 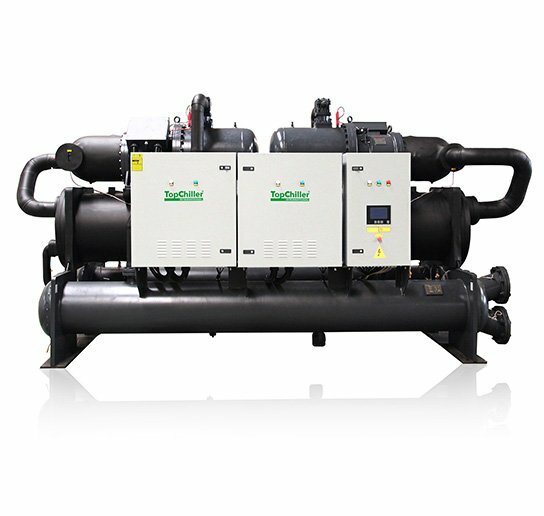 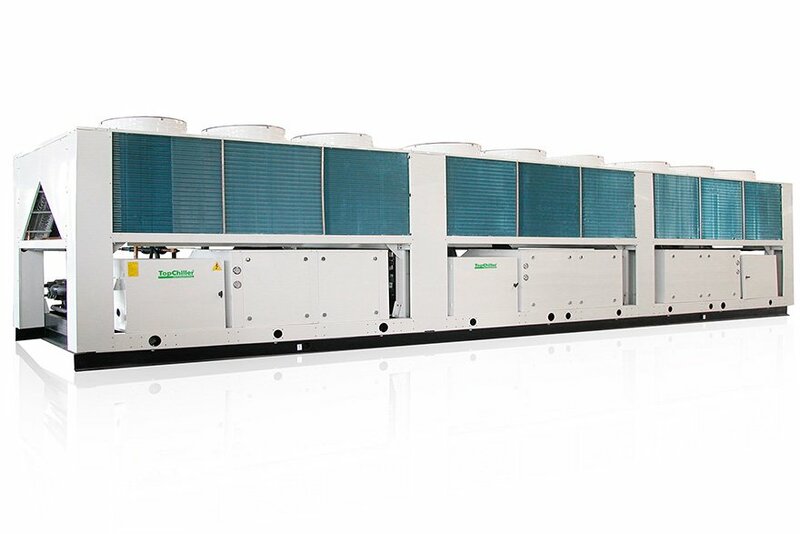 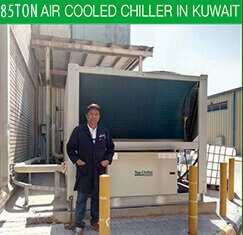 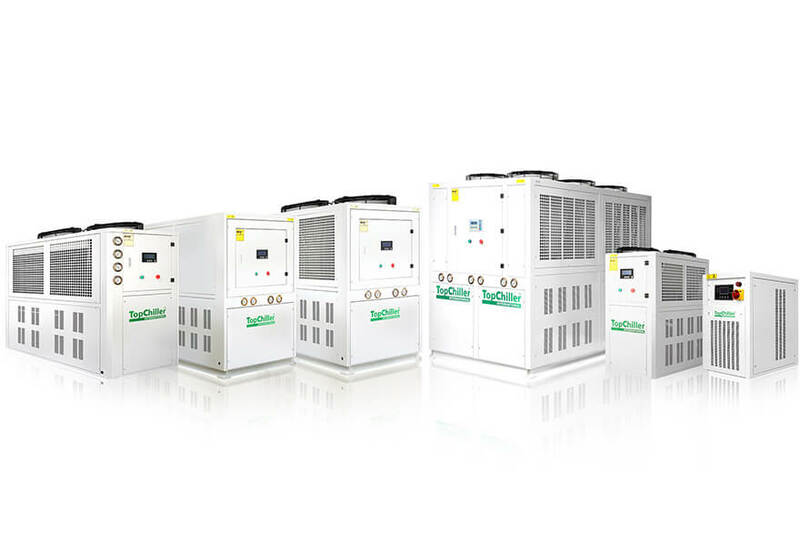 Each chiller system equips with USA Copeland, France Danfoss or Japan Sanyo for scroll compressor, Germany Bitzer and Taiwan Hanbell for screw compressor. 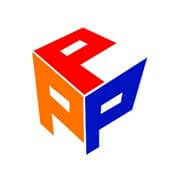 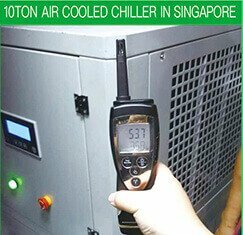 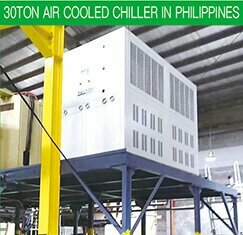 All chiller spare parts are using World-famous refrigeration brand. 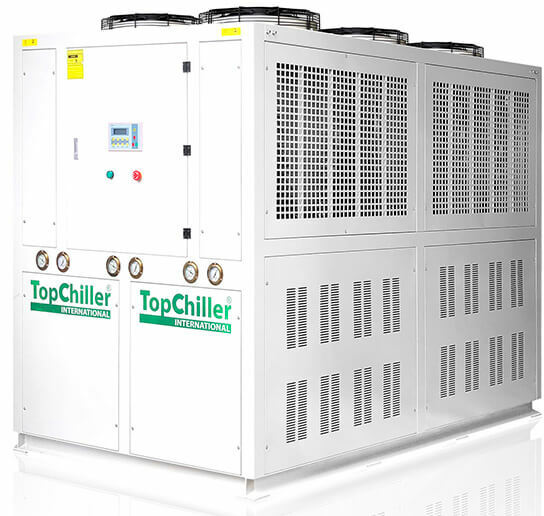 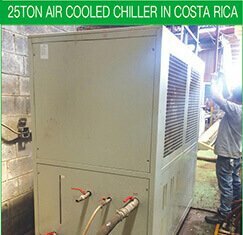 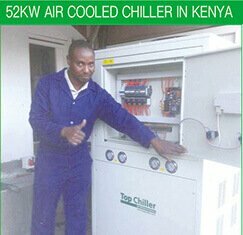 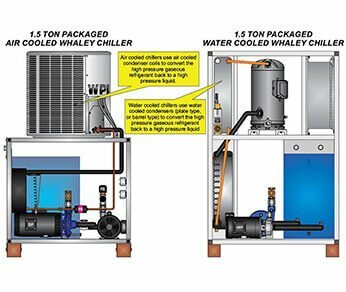 The chiller with built-in water stainless steel water tank and water pump. 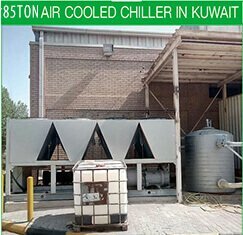 Air cooled or water cooled type condenser for option based on detailed requirements. 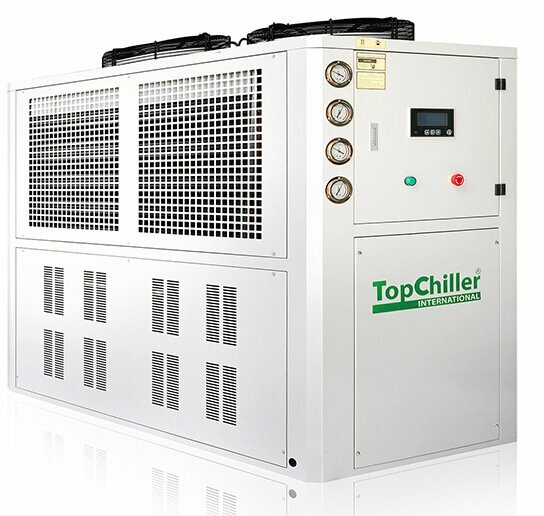 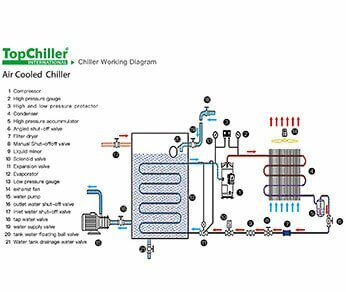 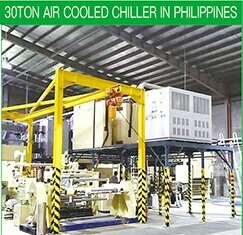 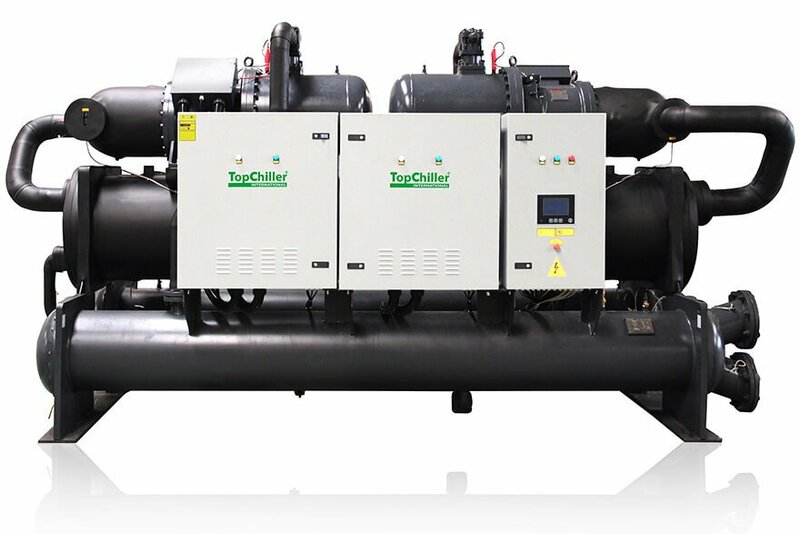 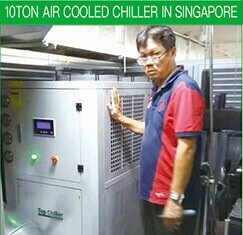 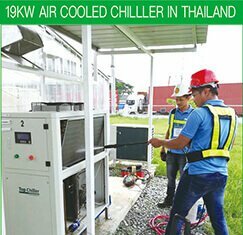 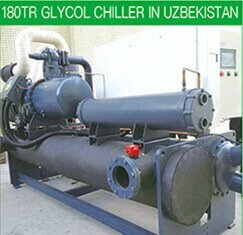 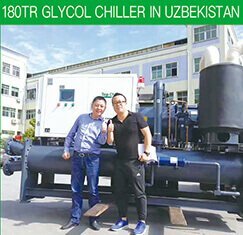 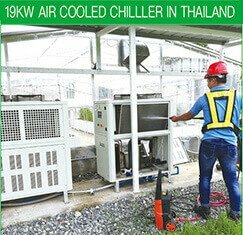 Why TopChiller Can Be a Reliable Chiller Factory? 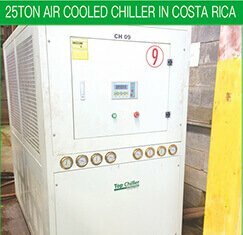 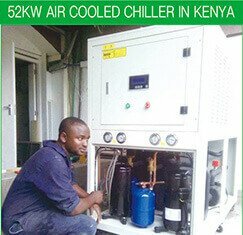 How to Install a Chiller?